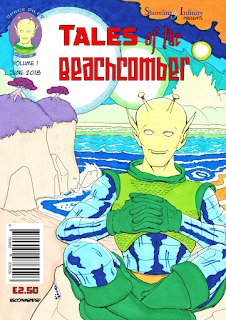 The Beachcomber relates a scary tale in the March edition of Shoreline of Infinity, the award-winning science fiction magazine. All I'm saying at this stage is, "Watch the streets!" The tale of terror links events from 1964 to similar events in 2019. Needless to say there's an alien influence but also some vehicular involvement. I had a lot of fun drawing this one. I hope you can enjoy it too. 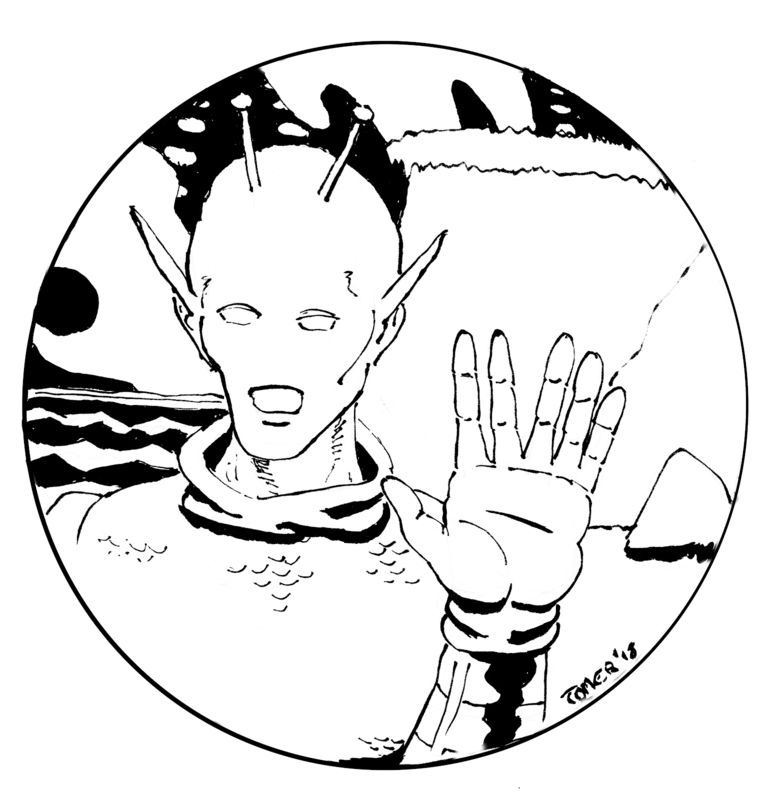 You can order copies of Shoreline of Infinity in the Shoreline Shop at www.shorelineofinfinity.com.